I love beets! 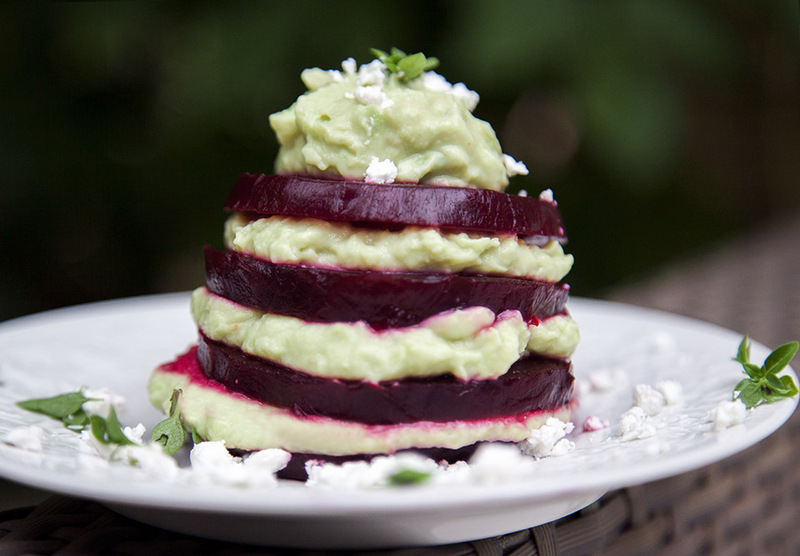 Beets are wonderful root vegetables that have such deep and rich color. Their sweet and earthly flavor is unbelievably tasty. Cut roasted beets into round slices. 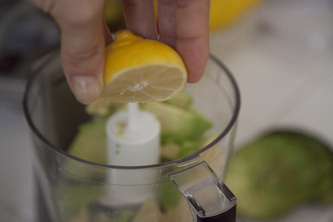 Puree avocados with lemon or lime juice, salt, pepper and plain yogurt until very smooth. 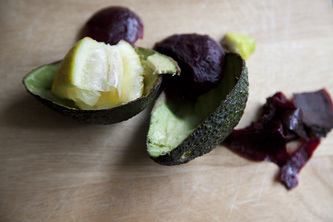 On a plate, lay a circle of the beet and tablespoon of the avocado spread, then the slice of beet and avocado spread. Build your stacks as high as you like. 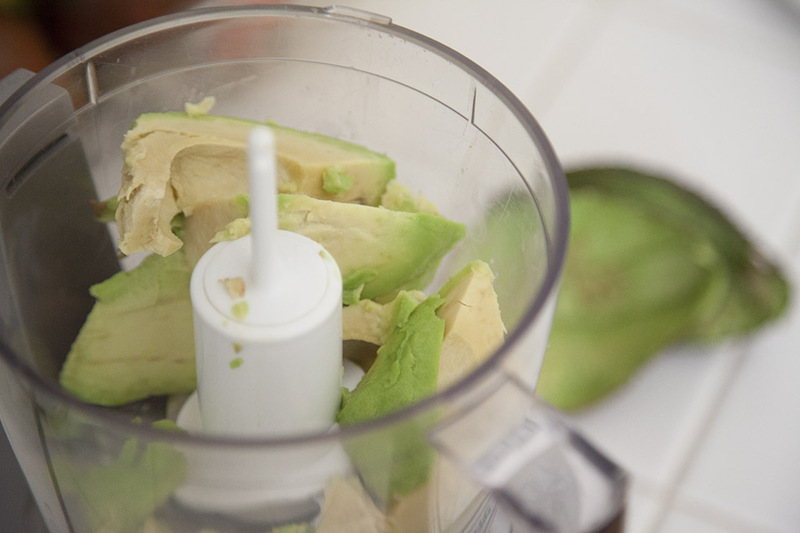 Top with some feta or goat cheese and serve.